Cute and chubby and just a wee bit stumpy, this little penguin pin is simply adorable! 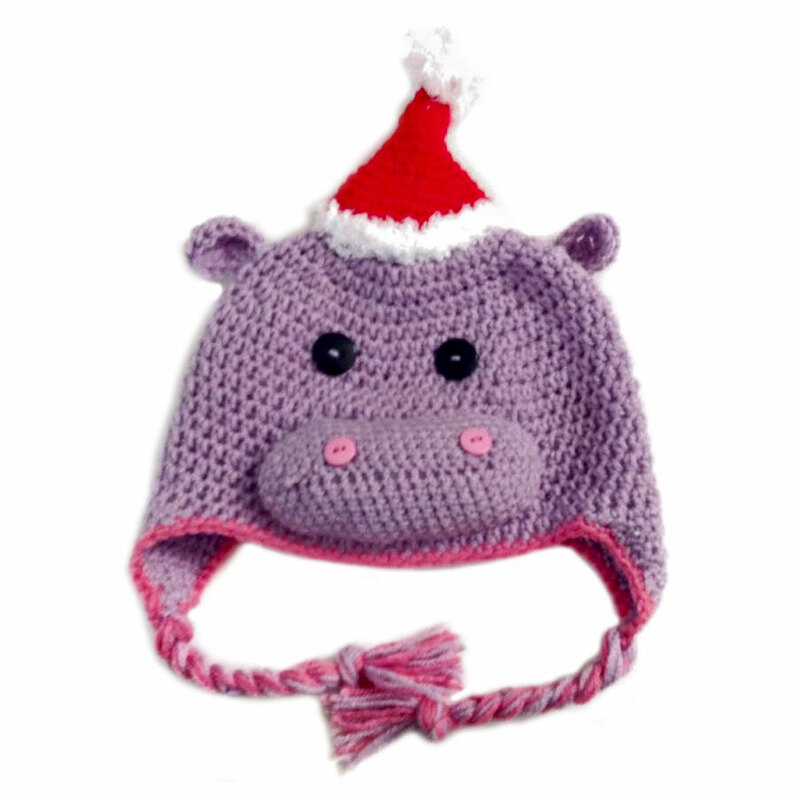 Donning a cozy hat and sweater, this fella is bundled up for winter weather. 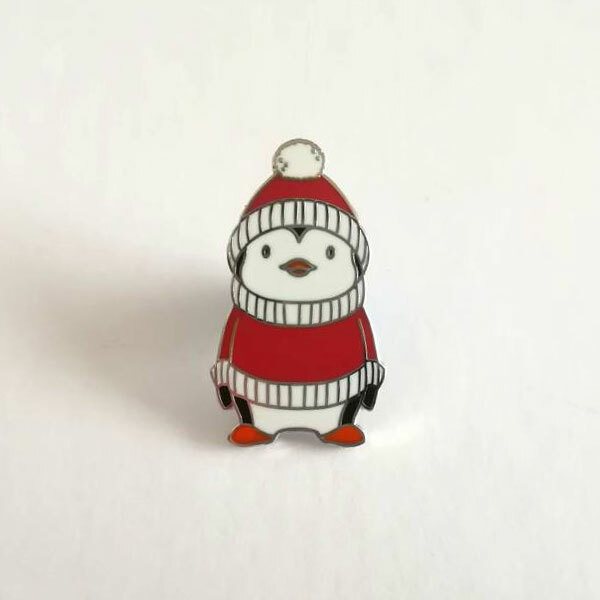 Give this sweet pin to a friend who loves penguins so they can wear it whenever they want to show their affinity for this Antarctic animal.